1. Combine first five dry ingredients in a large bowl; mix well. 2. 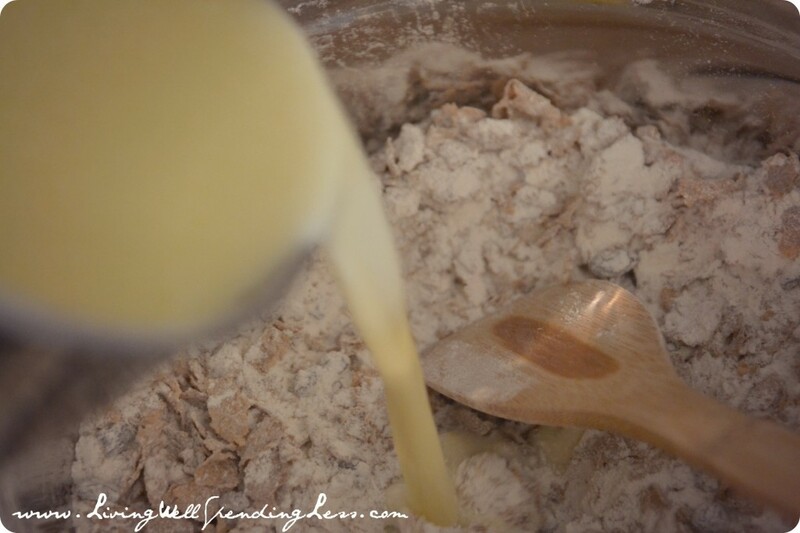 Combine wet ingredients in a second bowl & whisk well. 3. Pour wet mixture into cereal mixture; stir just until blended. Fold in Craisins. 4. 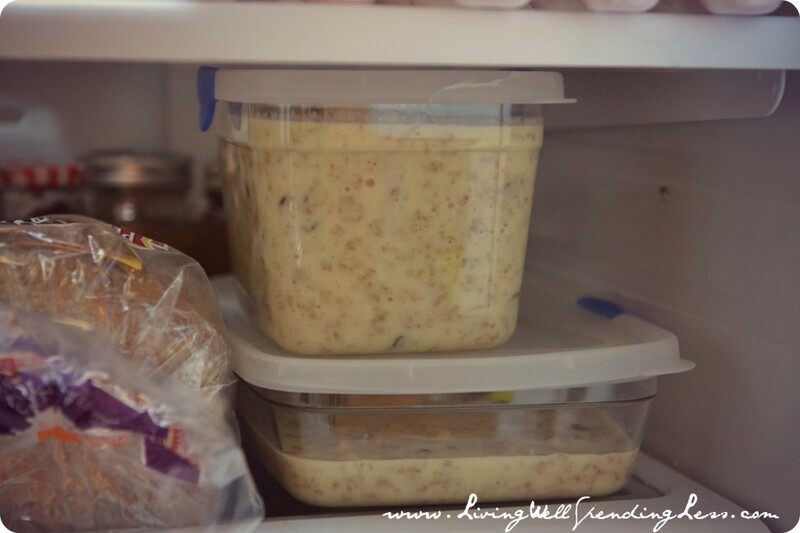 Place in tightly covered container in refrigerator overnight. 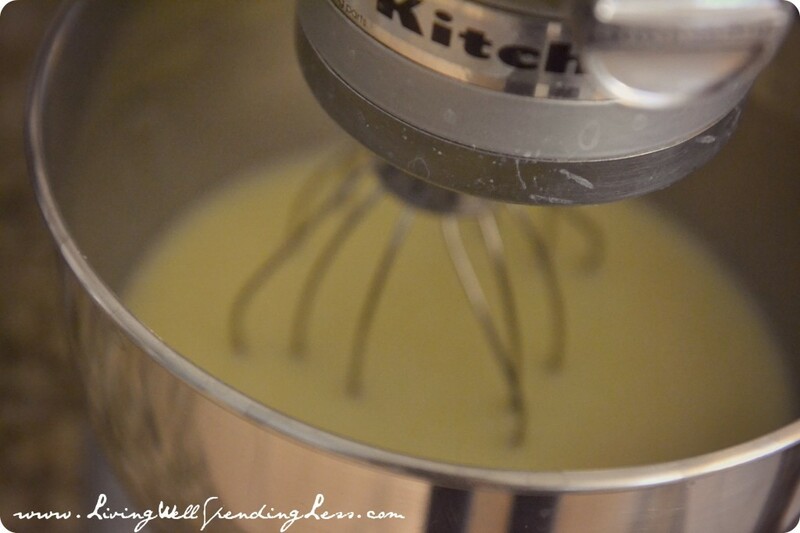 Batter will keep up to 3 weeks. DO NOT STIR!!! To bake, preheat oven to 400 degrees. Grease muffin tins (or use muffin liners). Spoon desired amount of batter into pan. 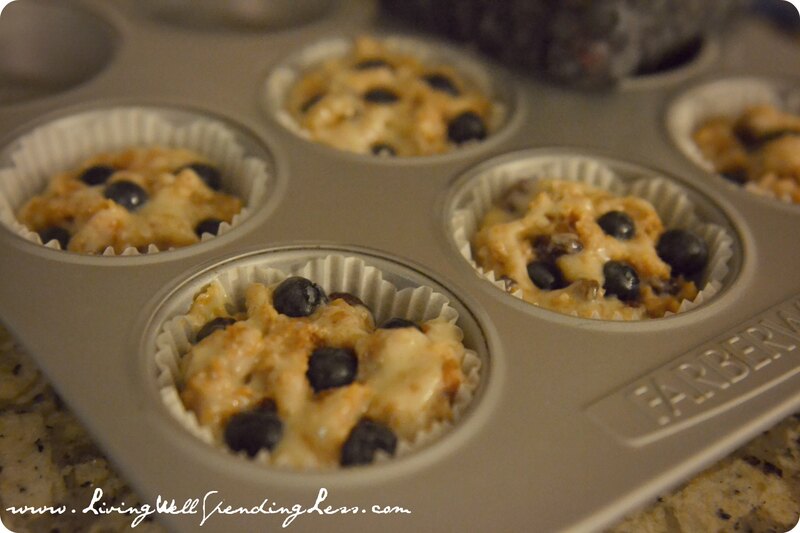 If desired, press fresh or frozen blueberries into muffins just before baking. Bake 18 minutes or until toothpick comes out clean. Cool 10 minutes. Serve warm. 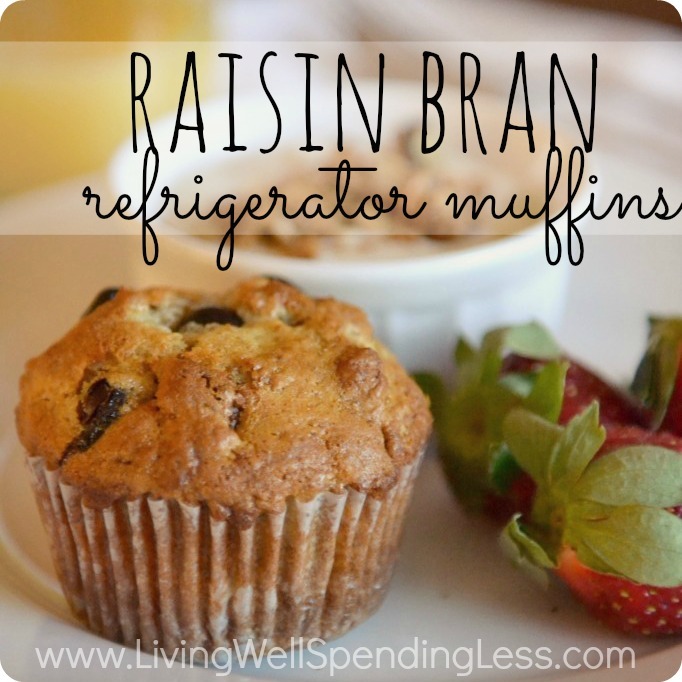 Keep a batch of these in the fridge for a quick & easy weekday breakfast solution! Combine first five dry ingredients in a large bowl; mix well. 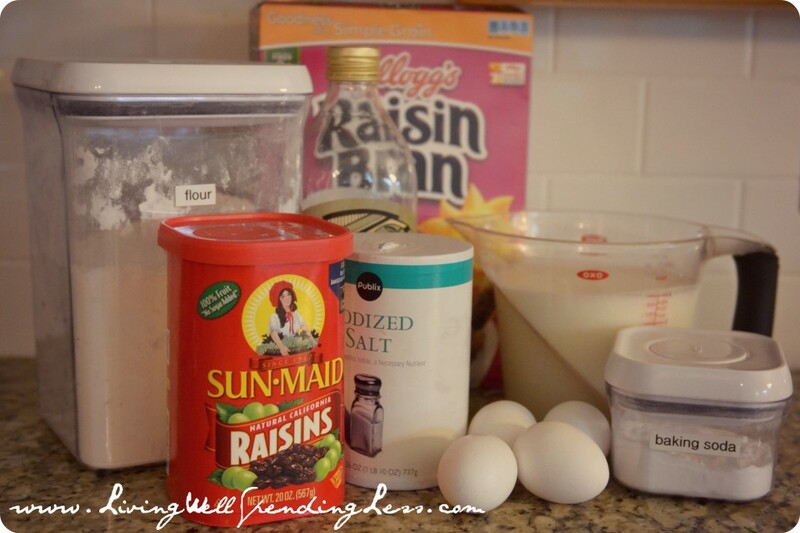 Combine wet ingredients in a second bowl & whisk well. Pour wet mixture into cereal mixture; stir just until blended. Fold in Craisins. Place in tightly covered container in refrigerator overnight. Batter will keep up to 3 weeks. DO NOT STIR!!! That looks so delicious!! Thank you for the recipe!! I'm trying to crunch some numbers for calories.. do you know how many this will make? It makes a gigantic batch, maybe 4 or 5 dozen?? I'm sorry I can't be more specific–I never make them all at once so I've never counted an exact number. 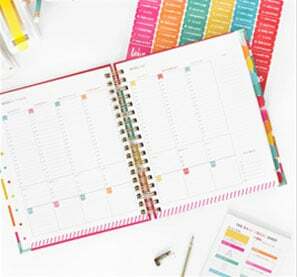 I’ve been reading your blog and you have been saving me a lot of money. I’ve also been trying your recipes. Loved this recipe. I halved it and it made 2 dozen muffins. Jack even ate them, which was a miracle. Have you ever tried this substituting apple sauce for part or all of the oil? Just wondering, as it is a sub I make frequently, but not sure if it would work in this recipe. Thoughts?? I m from Malaysia, just one question to ask if you don’t mind. What is buttermilk? Was it butter and milk? I don’t think we have that in Malaysia. Thank you! If you don’t have buttermilk, you can make your own with milk and lemon juice. Use 1 tbsp of lemon juice in 1 cup of milk and let it sit for 5 minutes to sour a little bit. Works exactly the same! I have the exact same “family” recipe from my grandmother. Must be one that was common in that generation maybe? how do these break down nutrition and calorie wise? do you really have to let it sit overnight? can i bake a batch now? You can also use almond milk with a tablespoon of vinegar plus use honey instead of sugar. Is 15 oz. box of raisin bran 15 oz.? Like 2 cups? 15 oz of bran flakes does not equal 15 oz of liquid. Without actually measuring out a 15 oz box of raisin bran, I have been using 6 cups of the cereal and it has been working out fine for me. My sister-in-law uses 5 cups and I have seen other recipes use 7 cups or 7 1/2 cups. These muffins are addicting! They are so good. What I don’t understand is why we are not supposed to stir. My mother-in-law’s recipe didn’t mention that and I have been stirring for years without any ill effects. Everyone loves them. My recipe states that the batter will last 6 weeks. 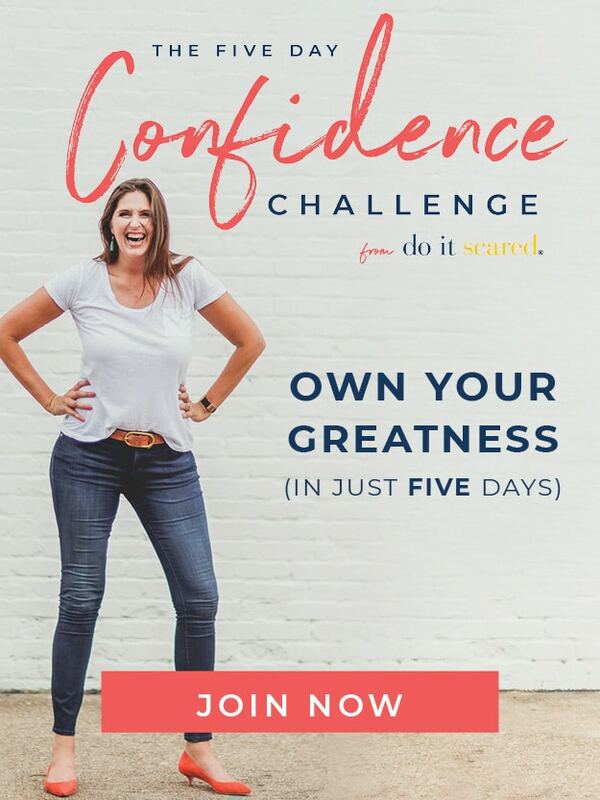 I don’t know because it’s gone in less than 2 weeks!! 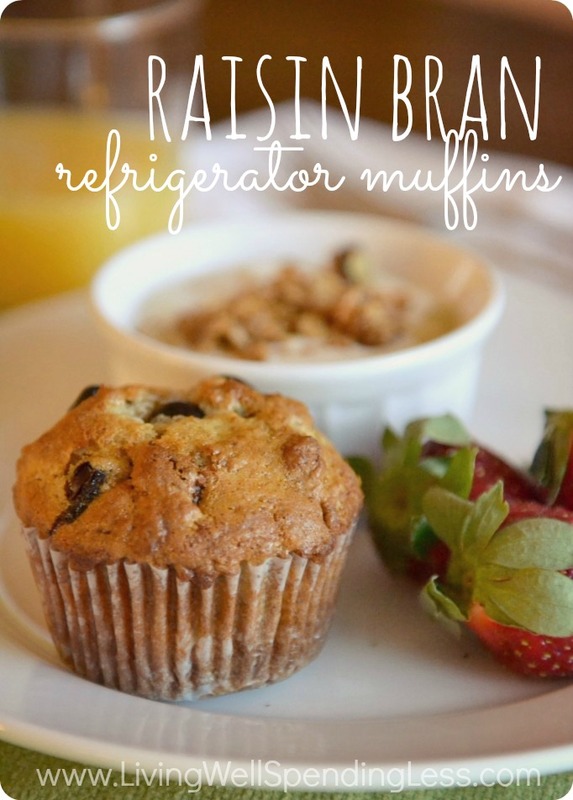 I like this recipe’s use of craisins. I will add these to my next batch. Thanks Ruth! Just wondering how many cups of raisin bran that is? How would I incorporate some honey and wheat germ in this recipe? 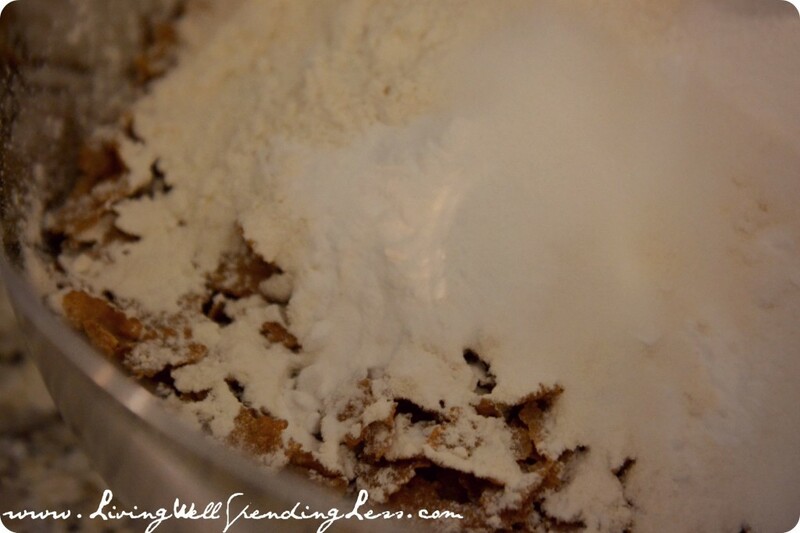 Makes approximately 4dzn plus 4 – great recipe! Sometimes we sub oil with unrefined coconut oil. I found out why the directions say “DON’T STIR”. It’s because stirring will keep the muffins from rising. You;re supposed to spoon from the top of the mix after it’s been stored. I always make these for Christmas breakfast. Merry Christmas to all! This recipe has a high amt of sodium so next time I make it I will not add salt! I made a half batch and 7.5 oz = 3.5 cups. I subbed brown sugar for white and added cinnamon, vanilla and fresh cranberries … Just because . Just took them out of the oven and my house smells lovely. Do not fill your cups more than 3/4 full if you want them to dome. Texture and taste are both good. I did not leave batter overnight cause no patience , but they seem fine anyway.